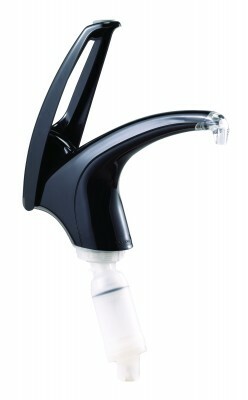 The Soft Touch™ Pump operates smoothly, delivering consistent 1-ounce portions. The pump can dispense condiments, sauces and dressings with particulates (such as tartar sauce) up to 1/8”, without dripping. 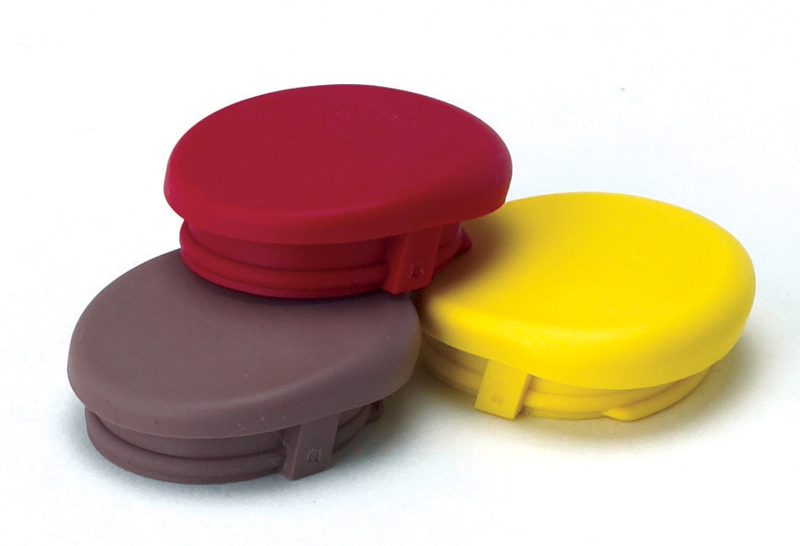 Color pads indicate mustard (yellow), ketchup (red) and bar-b-que sauce (brown). * NOTE: Pump does not adapt to non-FrontLine™ systems.